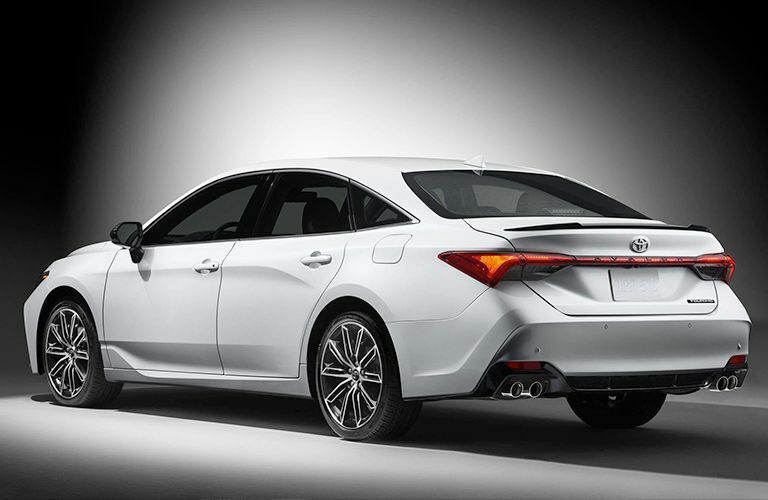 The all-new 2019 Toyota Avalon is one of the best new, full-size sedans on the market! The 2019 Avalon provides excellent performance while also saving you some money at the pump. 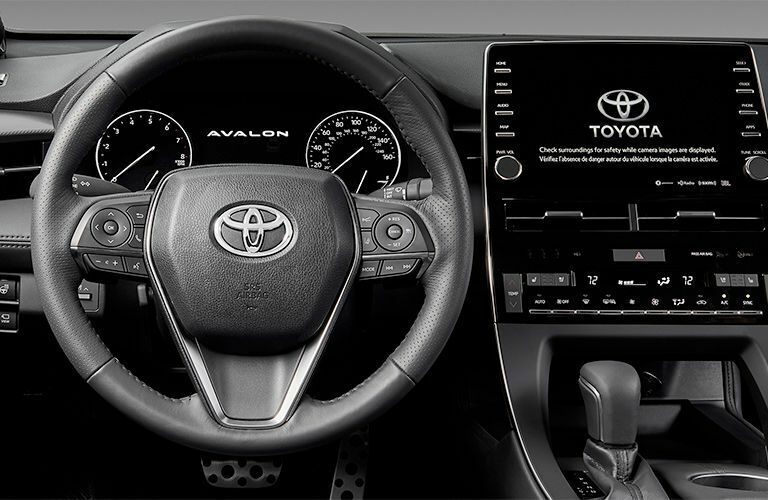 The Avalon comes in four different models or trims. Three of the four trims also offer hybrid models. Let's keep our focus on the performance and features offered on the four standard models. 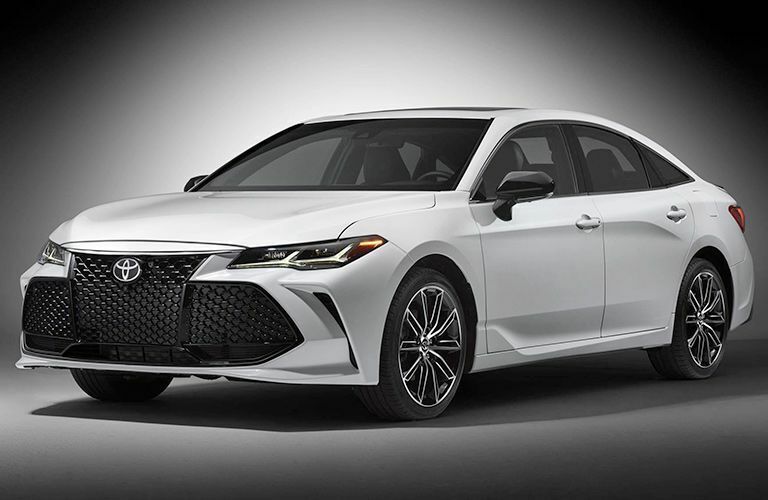 The 2019 Avalon offers a unique and aerodynamic design that helps to improve both performance and fuel economy. The Touring model features the new Adaptive Variable Suspension (AVS) that provides improved handling and stability in all driving conditions. Stop by Novato Toyota today to see the all-new 2019 Toyota Avalon for yourself! Our goal at Novato Toyota is to provide our customers with the best car-buying experience they have ever had. We listen to our customers and pride ourselves on not pushing them into a vehicle that doesn’t fit them perfectly. If you find yourself looking for a sedan that can offer great reliability and competitive performance numbers, then you should consider checking out the 2019 Toyota Avalon. Our team at Novato Toyota will be happy to answer any questions that you may have. Stop by the dealership in person or contact us today! 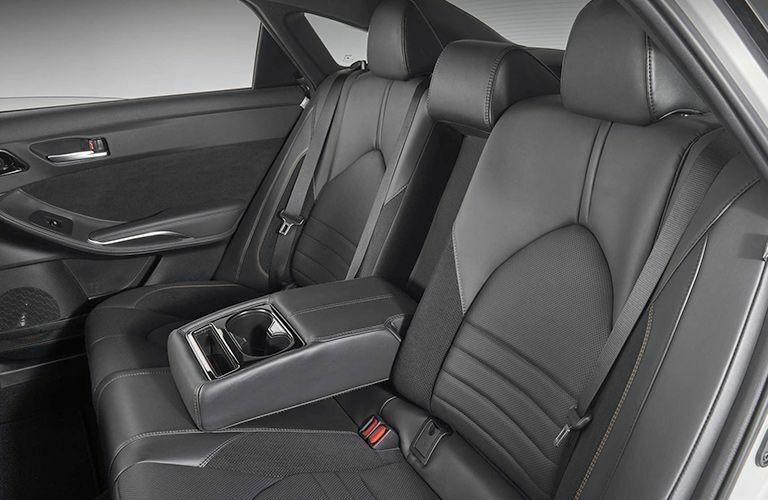 Each of these packages comes with different accessory items designed specifically for the 2019 Toyota Avalon. If you have any questions about these five packages or any of the other great features of the 2019 Avalon, contact our team at Novato Toyota. Schedule a test drive of the 2019 Toyota Avalon with us today!